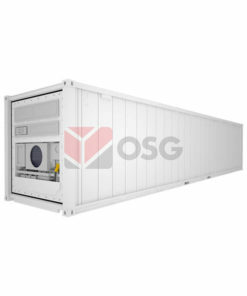 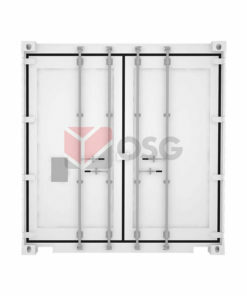 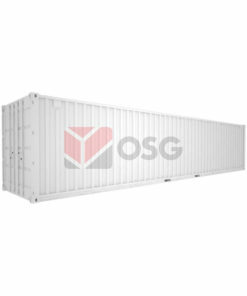 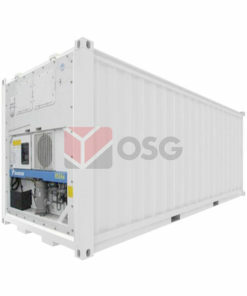 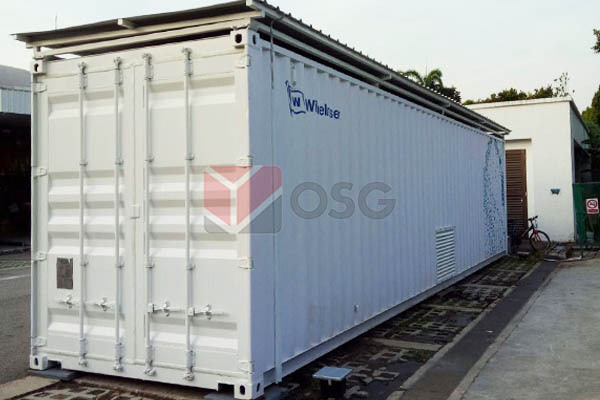 OSG offers affordable and ready-to-use shipping containers for sale or rent. 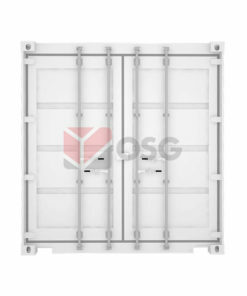 Our cargo containers can be pre-installed with storage racks, electrical system or customized to your specifications. 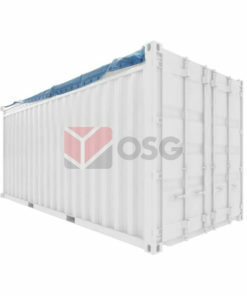 We have GP (General Purpose) Containers for dry goods, High-Cube Containers for contents that require additional headroom, Reefer Containers for goods that require regulated temperature control, and also Open Top Containers that provide top loading option.